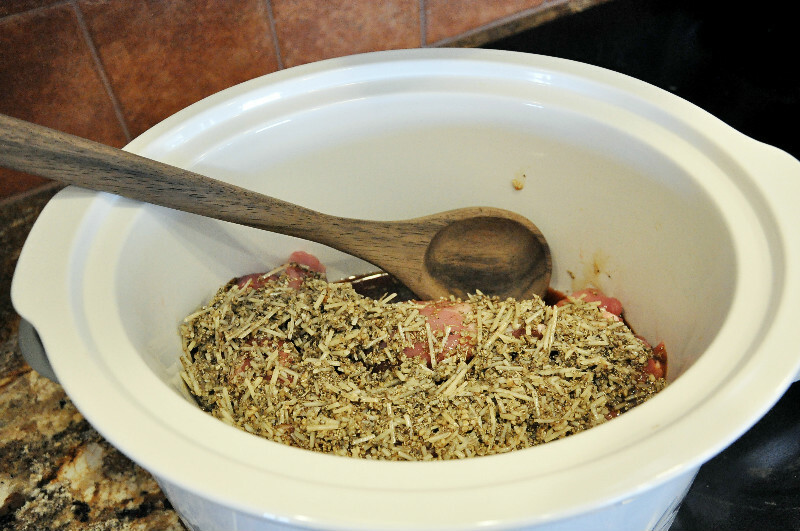 Place the pork loin in your favorite slow cooker crockpot. In a medium bowl, combine the dried oregano, dried basil, black pepper, salt, minced garlic, honey, soy sauce and parmesan cheese and mix well. 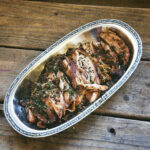 Pour the sauce over the pork loin roast in the slow cooker. Cover and cook on low for 6-8 hours. When the pork is ready you can either dig in and eat (if you’re in a rush or impatient) or you can remove the cooked pork loin from the slow cooker and reserve the liquid. Shred the meat. Then add the reserved cooking liquid to a saucepan and bring to a boil. Reduce the heat and simmer until reduced and thickened. Pour the reduced, thickened sauce over the shredded meat and serve! 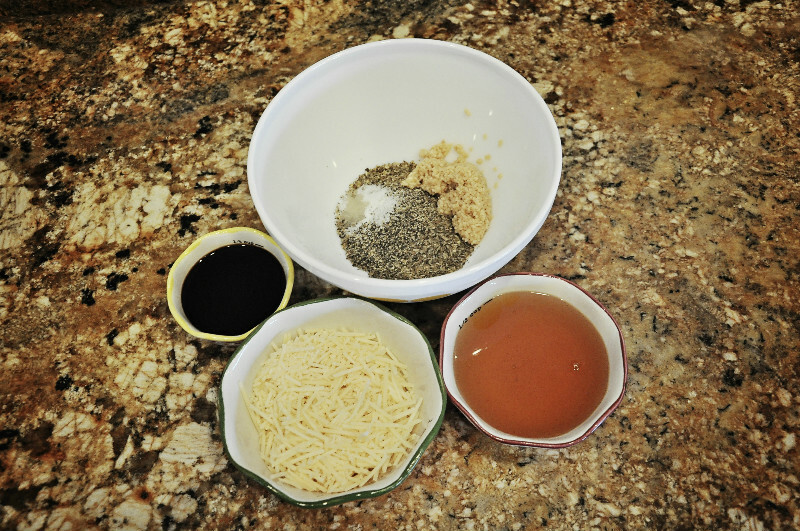 In a medium bowl, combine the dried oregano, dried basil, black pepper, salt, minced garlic, honey, soy sauce and parmesan cheese and mix well. Pour the sauce over the pork loin roast in the slow cooker.